The Southeastern Pennsylvania Transportation Authority (SEPTA) released new Regional Rail schedules for the second time in as many weeks. The revised schedules will go into effect on Monday, the transit agency said. New equipment will allow two trains to be added to service, while adjustments to 15 other trains will change departure and arrival times on four lines. Riders on the Lansdale/Doylestown Line will notice major changes from 5 a.m. to 9 a.m. and 4 p.m. to 8 p.m. due to two added trains and 10 adjusted schedules. The three other lines that will be affected are West Trenton, Media/Elwyn and Warminster. All other lines will continue to operate on interim schedules that were either set last week or in early July. 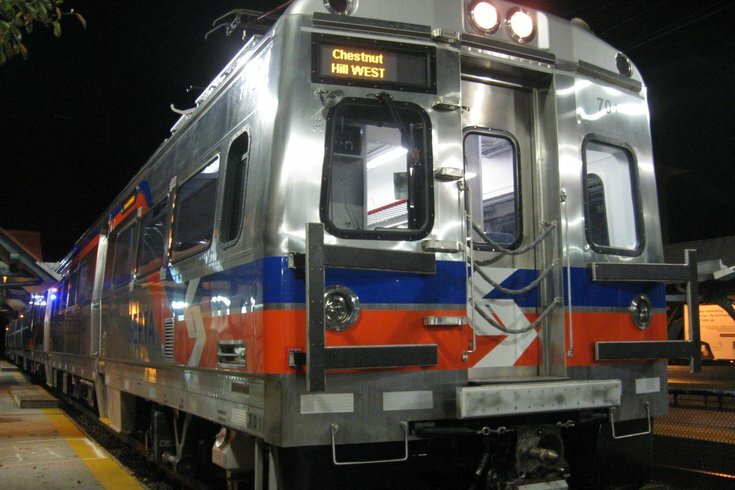 Throughout the summer, SEPTA has worked to address crowding and station pass-ups after removing 120 SilverLiner V cars from service due to the discovery of a defect. In early August, SEPTA said that Regional Rail service should return to normal in October.